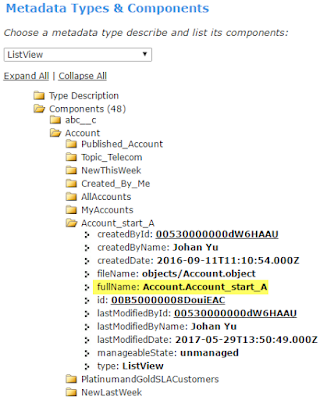 As per API 39.0, looking at ListView object, we can't retrieve who can access a list view with simple SOQL query. 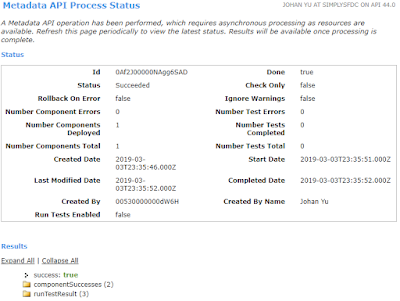 But, looking at this metadata API documentation, we can retrieve who can access a list view using sharedTo field. 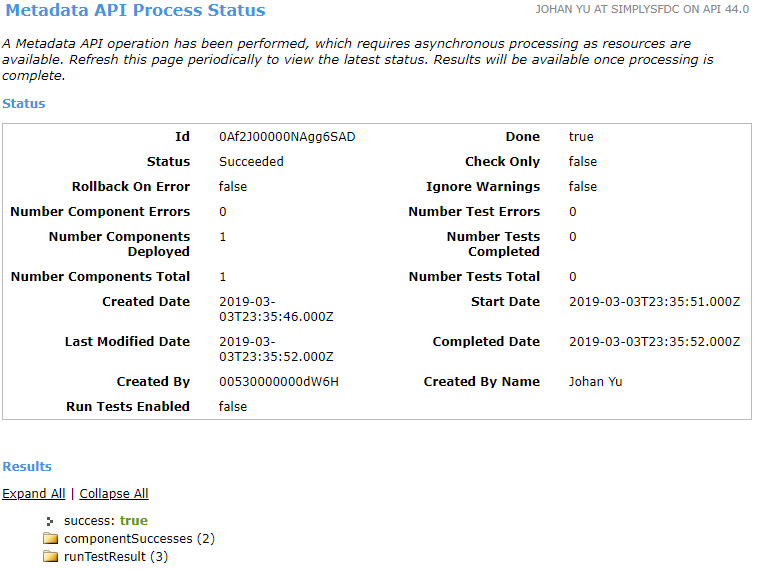 We can use a SOQL query for this, as this is metadata API. Here is the step by step to retrieve that info, you will need to use Workbench. 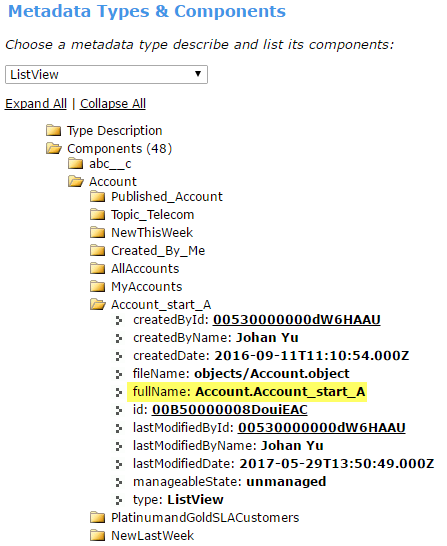 Let's say we would like to check who can access a list view called "Account start A". Copy following XML and save it to a file called "package.xml"
- the 3rd view, "RT_Ke2" is shared to 1 group and 1 role with subordinates. 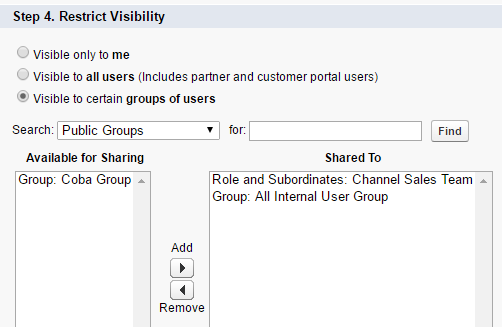 So for this sample, you work on the Account.object, let say you remove and add "group" or "role" from sharedTo. To deploy this back to Salesforce, you just need to zip the file back as in the same structure as you originally download the zip file. Open Workbench, navigate to migration | Deploy, make sure to select "Single Package". 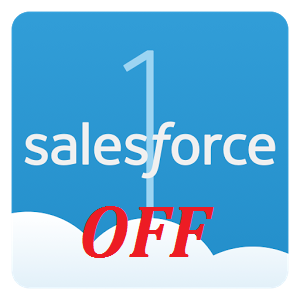 How to turn off Salesforce1? Salesforce1 app is nice, it gives you access to your Salesforce data and application with no cost and lower effort to configure. But in some organization, it has to be off due to compliance guidelines or security protocols, administrators may be asked to prevent all User from accessing the Salesforce1 platform. 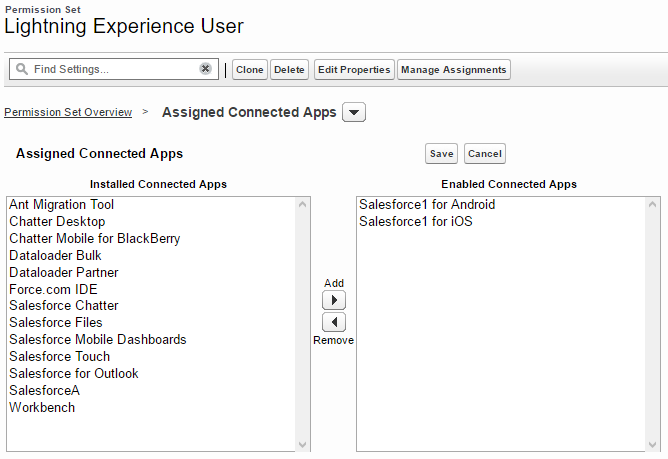 Navigate to Setup | Apps | Connected Apps | Manage Connected Apps, click Edit link on Salesforce1 for Android, Salesforce1 for iOS, and Salesforce1 for Windows. Ensure that the 'Permitted Users' value under 'OAuth policies' is set to 'Admin approved Users are pre-authorized', and click Save. Navigate to User Profile and ensure that the 'Salesforce1 for Android', 'Salesforce1 for iOS', and 'Salesforce1 for Windows' permissions are all disabled under the "Connected App Access" section. Once all of these have been disabled, save the changes for the Profile and repeat these steps for all Profiles in your organization. To ensure that your Users are not able to access the browser-based version of Salesforce1, navigate to Setup | Apps | Mobile Apps | Salesforce1 Settings. 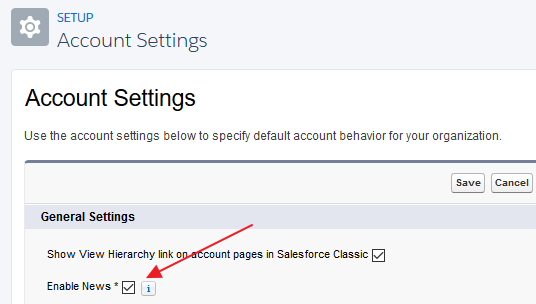 From here, ensure that the 'Enable the Salesforce1 mobile browser app' option is unchecked, and click Save. If all the users are located under the same profile, open the profile and look for Salesforce1 under 'Connected App Access'. This would be more flexible as you can enable it user by users across profiles. Ideally, you should create new Permission Set, click 'Assigned Connected Apps', click Edit button and look for Salesforce1 for... and lastly assign the permission set to the users. 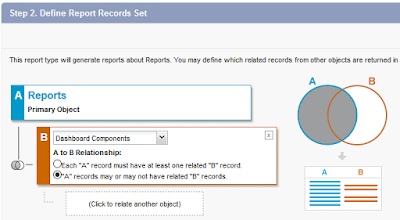 When you are doing reports clean-up, you may not be able to delete reports that are used as the data source for the dashboard. 1. Create a new custom report type with primary object "Reports"
2. Report type label: "Reports with Dashboard information"
3. 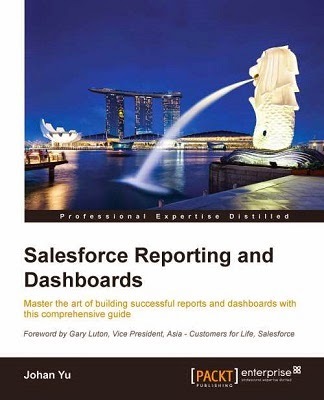 Store in Category "Administrative Reports"
Reference: How to identify reports attached to dashboards? I thought News component is standard and available to use in Lightning App Builder, but when I edit Home page, I see the News component is not there, the screenshot below taken from "Home" page, the same experience when I go to Account, Contact, Lead, and Opportunity lightning app builder page, I can't find the News component too. 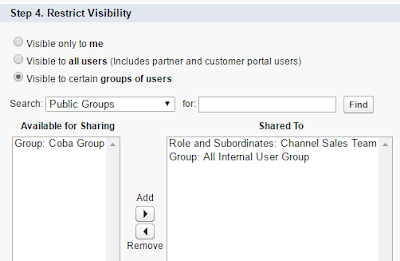 As per this Salesforce article The News Component, News component is available from Group to Unlimited Editions, but why it is not available? 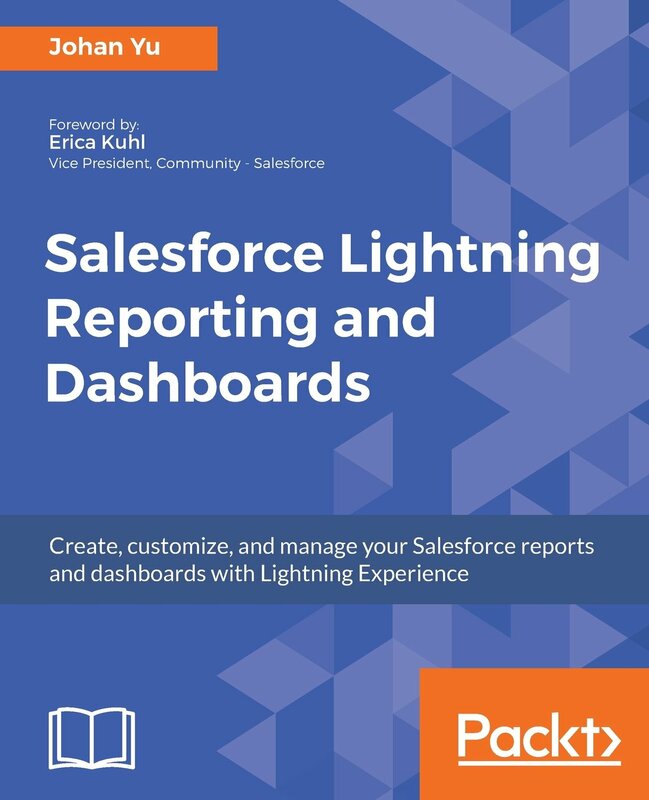 Now, back to Lightning App Builder for Home page, and notice the News component are now available to use, the same when I edit Account, Contact, Lead, and Opportunity lightning app builder page. Let's see what is offered by News component and where it exists. This component will get instant access to relevant, timely news about customers, partners, and competitors. The News component includes articles and Twitter posts, and is available on Accounts, Contacts, Leads, Opportunities, and the Home page. It provides relevant, timely news items that help you stay up-to-date with the companies, people, and industries you work with. News is available from US news sources in English.